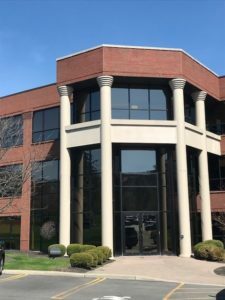 Office condo situated in highly desirable Blackwatch Office Park. First floor entrance with 1,340 square foot space on main level consisting of reception area, private office and bullpen area. 460 square foot lower level, and 400 square foot office mezzanine on second level. Situated in a well established and busy business corridor with great visibility. Former Tent City. This property is located in an Empire Zone. Corner location with 18,000 + daily car count. Close to Downtown Rochester. Easy access to interstate highway. 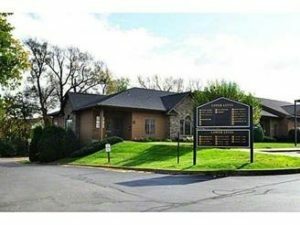 Owner will sell or lease, and will subdivide. This awesome property has five floors, with 20,000 SF +/- per floor. Perfect opportunity for investment or owner use. This 20,000 +/- SF property is ideal for Office, Warehouse or Retail use. Near Dewey and Lyell; across from Tent City. Approximately 18,000 + daily car count at intersection. 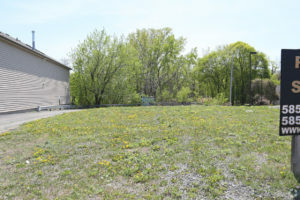 Outstanding pad site available for sale. Prime investment opportunity! Ideal location with signal access. Right by Holiday Inn Express. Easy access to Interstate Route 390. 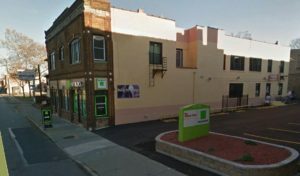 Located on Rochester’s West Main Street, this space is part of a mixed use building featuring H&R Block. 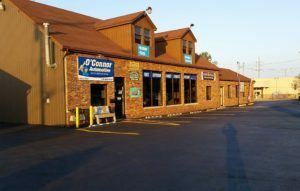 This space sits off the road and includes off street parking which is perfect for your business. Plenty of signage available. Flex space availablein a great location! Located on heavily traveled East Main Street (NYS Route 31) in Palmyra. This property is ready to house your next business. 3 points of ingress/egress allows for easy in and out. ADT count of approximately 12,000 cars per day drive by. Signage available to allow tenant to maximize their exposure and boost business. 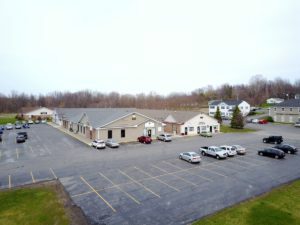 What’s better than office space overlooking Conesus Lake? 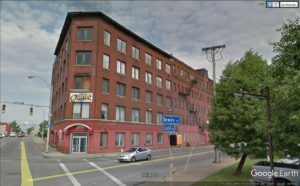 New- 1,000 square foot office space now available. Ideal for medical or office use. 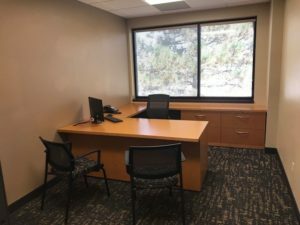 Complete with reception area, kitchen/break area, 3 individual offices and a conference room which could be used as a fourth office if needed. 3,000 square foot space is available on a build to suit. 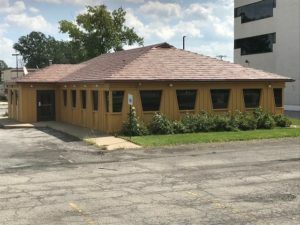 This turn key property is available for immediate occupancy. 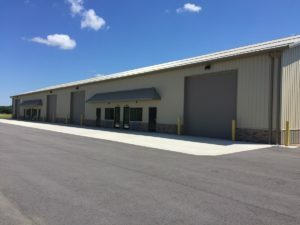 Looking for that ideal industrial space? Look no further! 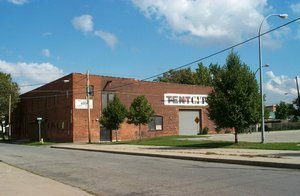 This 5616 SF Flex property consists of open warehouse space as well as office space. Comes equipped with Heat/AC, and has an ADA compliant restroom and kitchen area. Whether you need long-term or short-term office space, our suites are ready to go! No need to wait. Perfect for solo professional, entrepreneur or small business owner. Conference room seats 10 comfortably. Equipped with AV equipment for presentations.